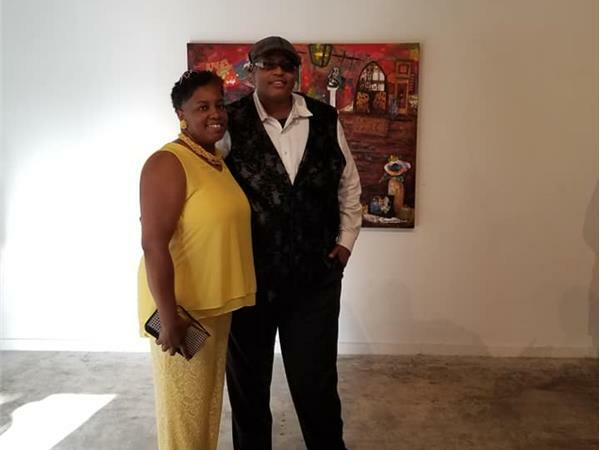 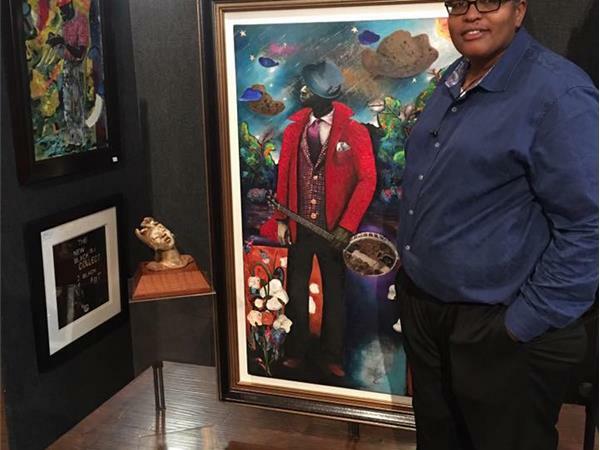 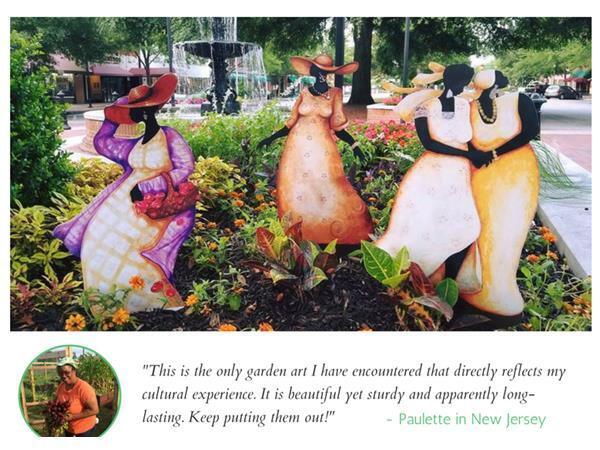 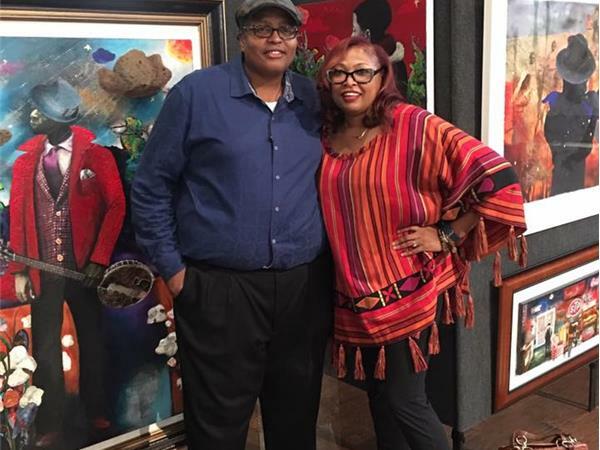 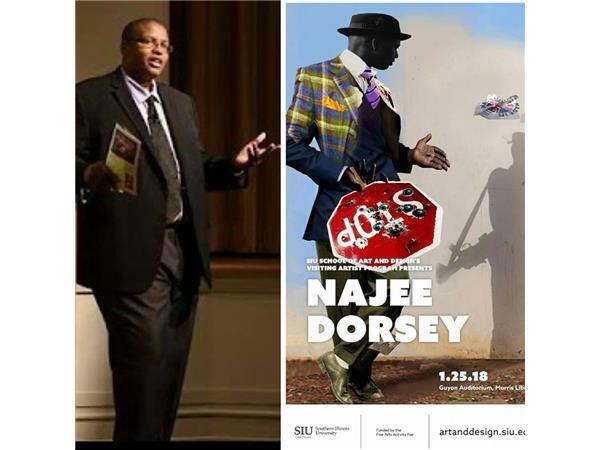 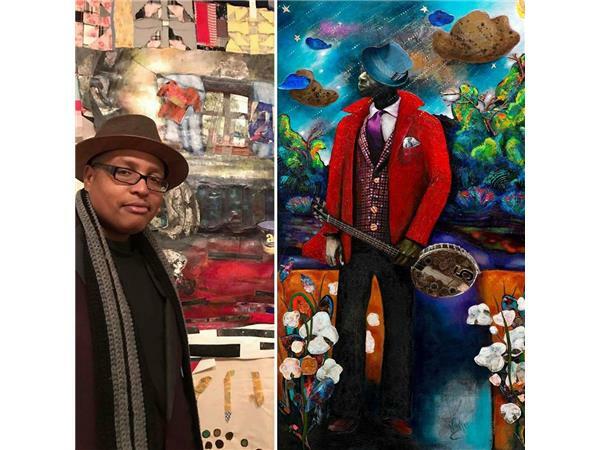 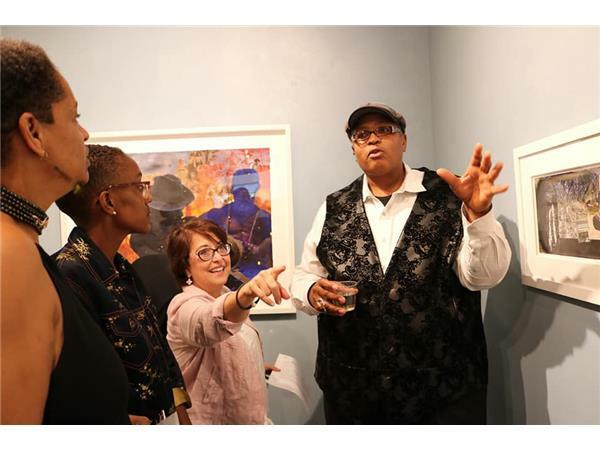 Guest Najee Dorsey, Founder of "BLACK ART IN AMERICA"
Najee Dorsey is a native of Blytheville, Ark., where he lived his whole life before moving to Atlanta in 2005. 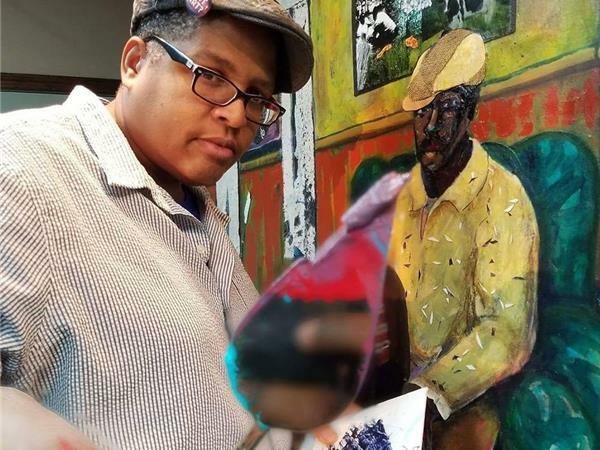 He was the recipient of the 2006 Patrons Purchase Award from Polk Museum of Art and his work is also included in the collections of Charles H. Wright African-American Museum in Detroit, Syracuse University, the African-American Museum in Dallas, the Marietta Museum of Art in Sarasota, Fla., and the Liberty Bank and Trust Company in New Orleans. 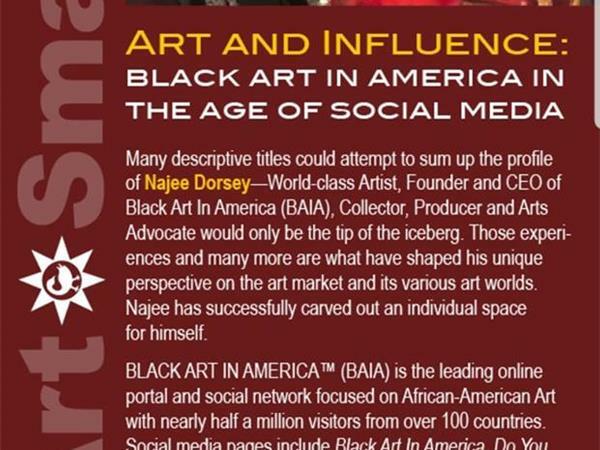 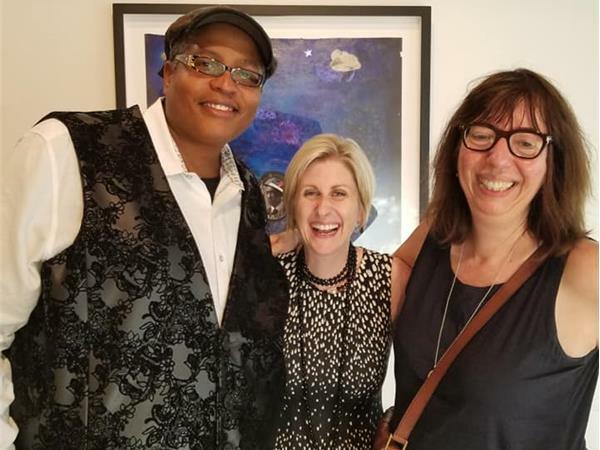 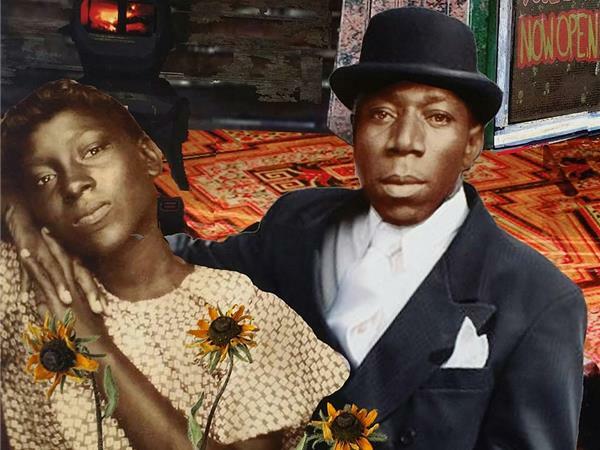 In 2010, he launched the website Black Art in America, a global social network and resource for black visual artists, collectors and art enthusiasts.